Come and get acquainted with your ASC* BABYLOCK embroidery machine. 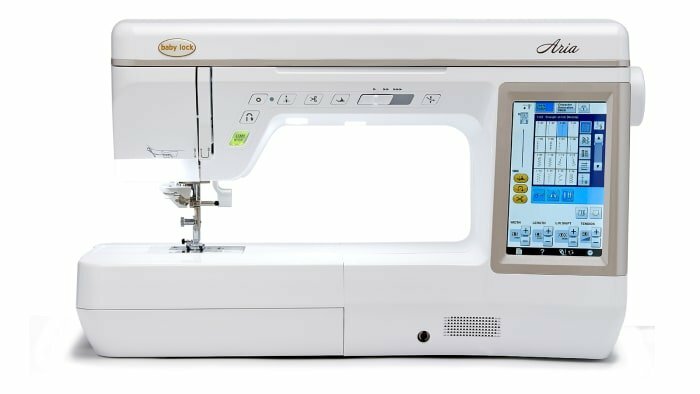 This class is designed to teach owners about the care and features of embroidery on their new machine. Students receive instruction on how to get the best from the embroidery features on the Solaris, Destiny II, Unity, Journey, or Spirit. Please bring your machine & module as well as all manuals and accessories that came with your machine. If you purchased elsewhere than ASC, please phone for details.